 Conference and Event Services (CES) would like to assist you with your planning process, in order to deliver a professional and organized function for your participants. We are your one-stop-shop for catering, room reservations, on- campus housing (June – early August) or off-campus accommodations, media technology, parking, and other components associated with planning and facilitating your event. 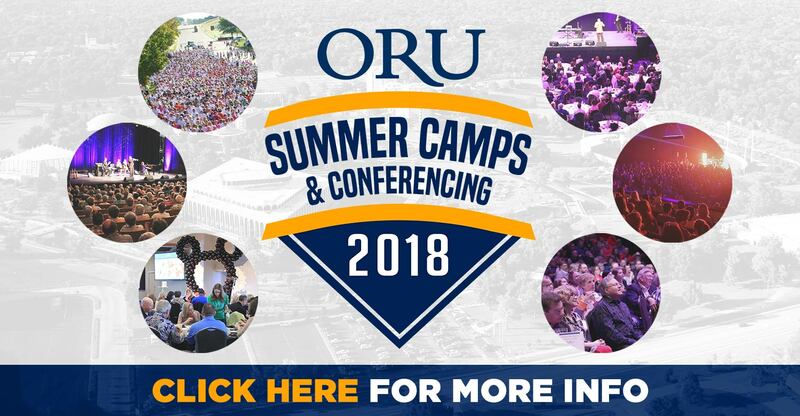 Work with our staff to plan your next conference, summer camp, meeting or event here on the ORU campus or anywhere you need our support and expertise. From start to finish, we can take care of program development, marketing and promotion, financial management, facility reservations, speaker arrangements, online registration, and on-site services such as food, AV, or parking. See how we can control costs, increase participant satisfaction, and simplify your role as host. Please contact us as you begin to define your needs and we will be glad to assist you in planning an enjoyable and memorable camp. We look forward to having the opportunity to work with you in meeting your program goals. Click here to check out our online catalog with more facility and services information! Get started by filling out our online Request for Proposal.